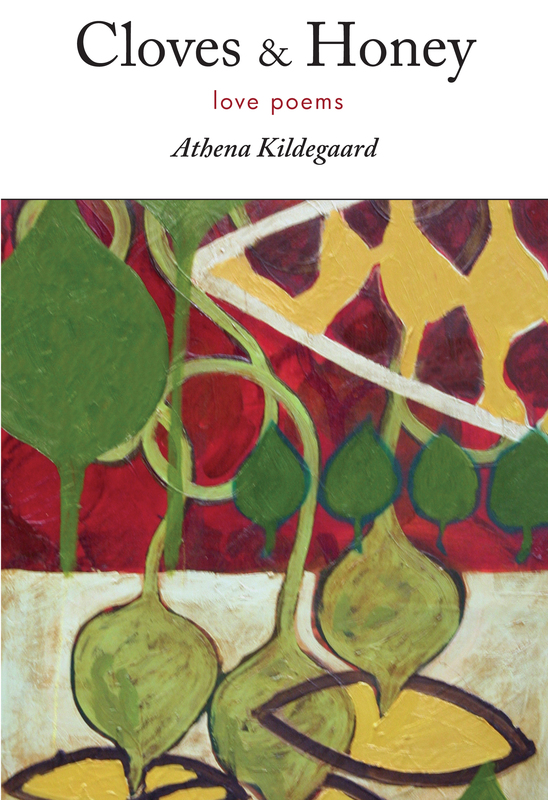 “Athena Kildegaard has written a book which has found a true home for tenderness in a world so desperately in need of it.” ~ Jim Moore, author of Underground: New and Selected Poems. 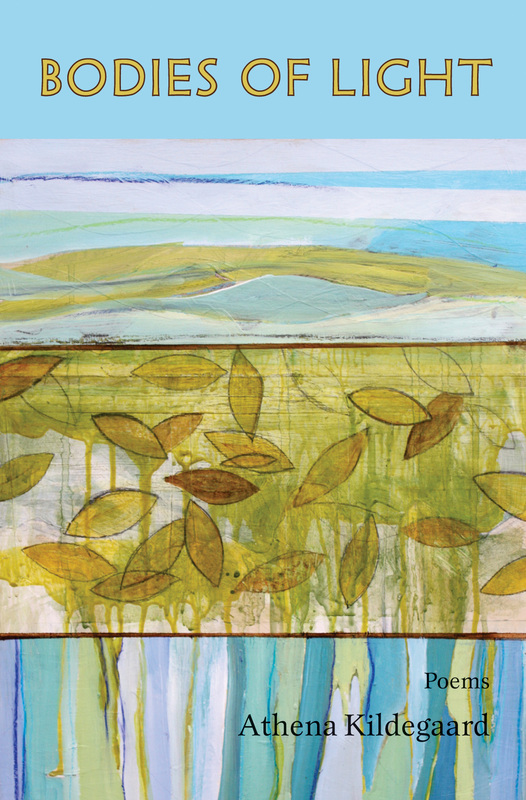 “Trust and doubt coexist in these pages, and the natural world offers solace but never complete reassurance.” ~ Connie Wanek, author of Rival Gardens: New and Selected Poems. “What an intense medley of flowers, divinations, saints, and still lifes! Kildegaard submits to her themes with deep devotion and discipline.” ~Chard DeNiord, author of five poetry collections, most recently interstate. 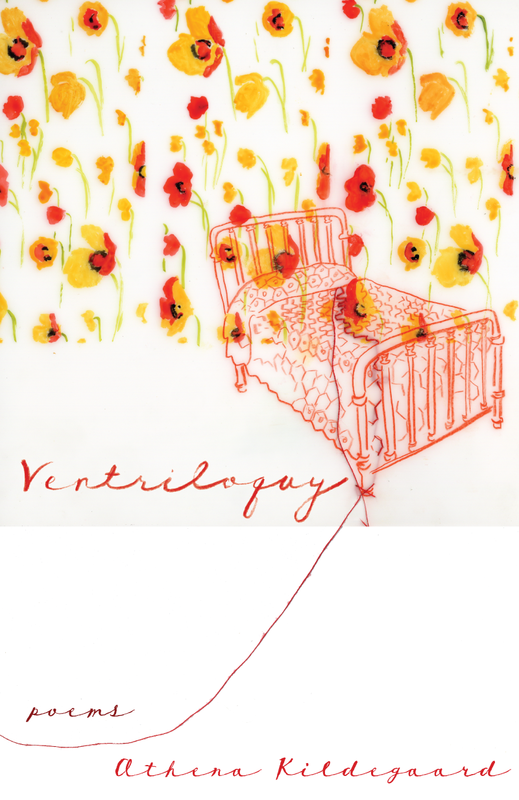 “Like any ventriloquist, Kildegaard delivers the truth in layers as she throws her voice to speak through others, saying things she might not be able to say as herself.” ~ Katrina Vandenberg, author of Atlas and The Alphabet Not Unlike the World. This book grew from a year of writing a love poem every day — a labor of love! 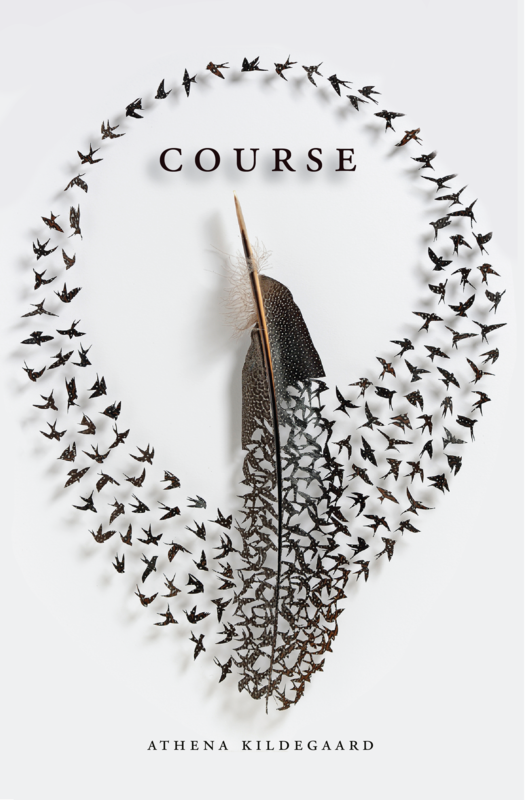 Finalist for the 2011 Minnesota Book Award in poetry. “Kildegaard never surrenders to sentimentality; her poems are rooted in experience.” ~ John Calvin Rezmerksi, author of Breaking the Rules and What Do I Know?, among others. 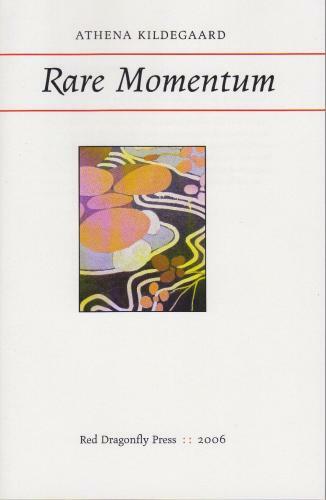 Rare Momentum is a collection of 62 fibonaccis, formal poems based on the mathematical sequence.